Welcome to Beer Hollow. If you’re not old enough to legally drink a beer; keep looking. We’re seeking active members for CWL. Standard rules. Alliance with #22jjjol2v. https://discord.gg/nKKFB7N. 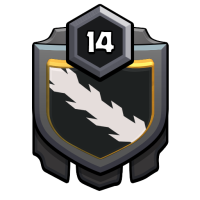 top 100 US clan.